Laddu is a very popular Indian sweet. Festivals of India is incomplete without this classic Indian sweet. 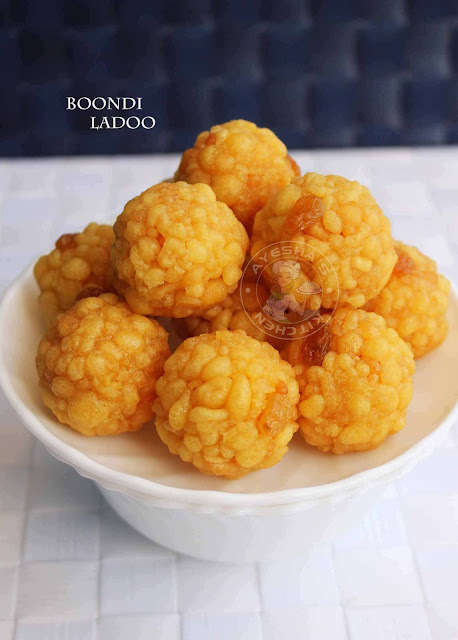 We can make different varieties of laddu like boondi ladoo, besan ladoo, almond ladoo, coconut laddu, etc. 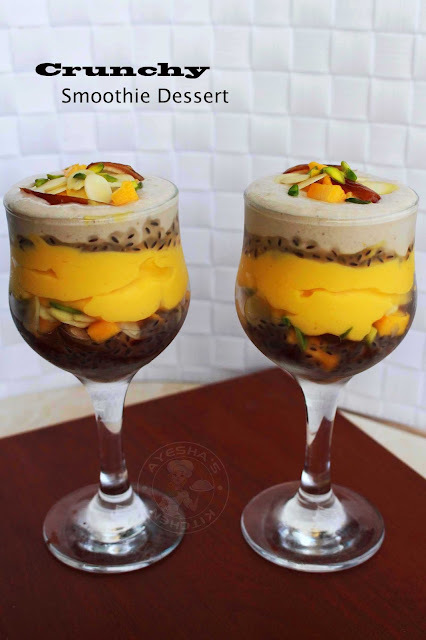 Gulab jamun, shahi tukda, modak, halwa, phirni, kulfi etc are some other very popular Indian desserts or sweets. An indian meal is incomplete without a sweet or dessert. 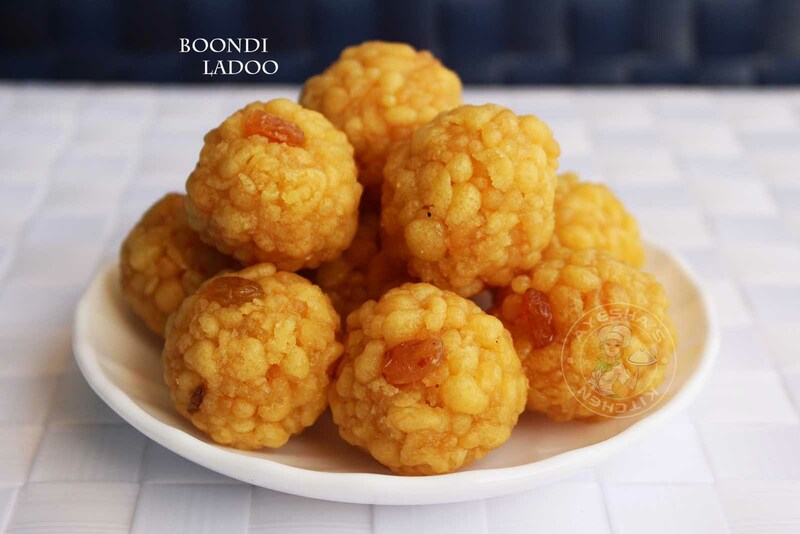 Here am sharing the recipe of one of our favorite sweets recipes, boondi ladoo. 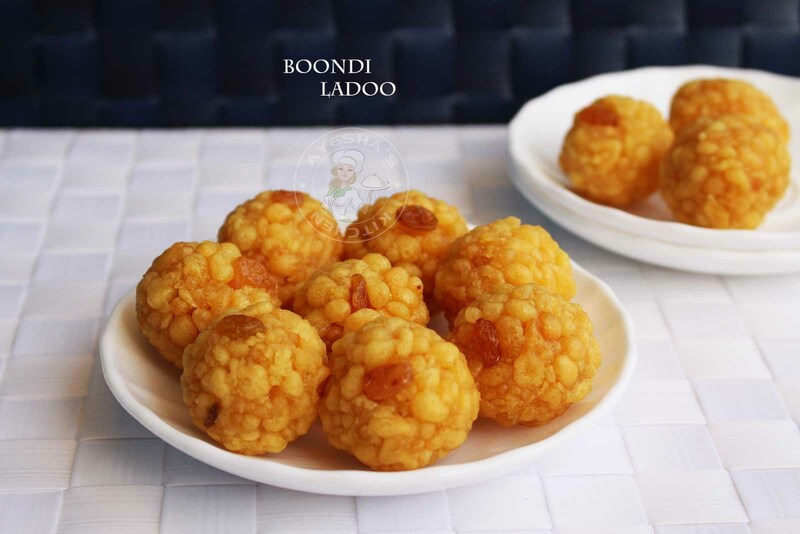 Though there are wide varieties of ladoo recipes, I prefer boondi ladoo for special occasions like festivals, weddings and like so. This is so simple to make and a no fail recipe. 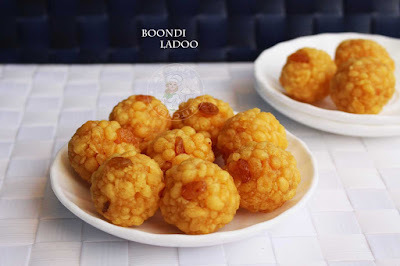 So let us see how to make boondi laddu at home/ laddu recipe/ sweets recipes/ Indian sweets/ kids sweets. In a bowl, add gram flour (sieved) and mix it with water little by little to make a smooth batter. It is very important to beat the paste properly for a soft boondi (check the image). The consistency of the batter is very important. Not so thick nor so thin. For checking the right consistency, add a drop of this batter in hot oil. If the batter floats on the top of oil without sinking, then the batter is the right consistency. Heat oil in a heavy bottomed vessel. I used a non-stick wok. Take a frying ladle with holes. (Boondi laddoo is actually made using a special ladle but still, we can make it using our ordinary ladle with holes). Strain them and transfer it to a plate. Now heat sugar and water until u reach a one string consistency. Then add a teaspoon of ghee and shape the boondi mixture into ladoo. Decorate with raisins. Chicken curry is a common chicken dish around the world. 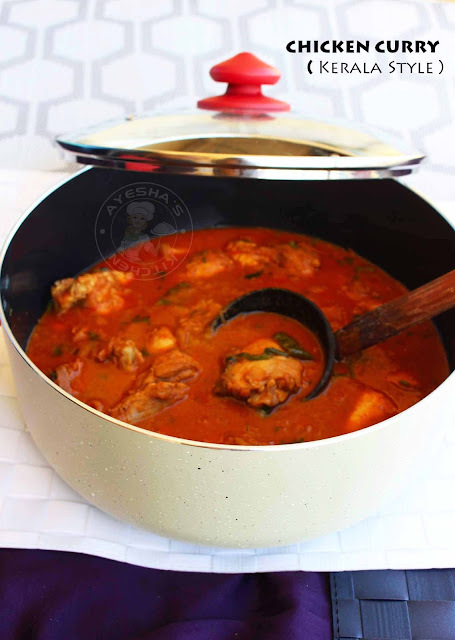 A typical chicken curry starts with roasting onion, ginger garlic paste, green chilies, tomatoes, spices and then chicken is stewed in this roasted gravy. Still, the taste, flavor and texture differ from place to place or from region to region. So here am with a yet another chicken curry recipe. Ayesha's kitchen special chicken curry recipe (Nadan chicken curry). I have shared lots and lots of chicken recipes on my blog. Like roasted chicken, fried chicken, chili chicken, garlic chicken, baked chicken, grilled chicken, chicken lollipop, chicken popcorn, chicken nuggets, chicken korma, chicken gravy, chicken 65, whole chicken recipes etc. But we all know that curried chicken recipes are our favorite all the time as it calls for simple and humble ingredients. 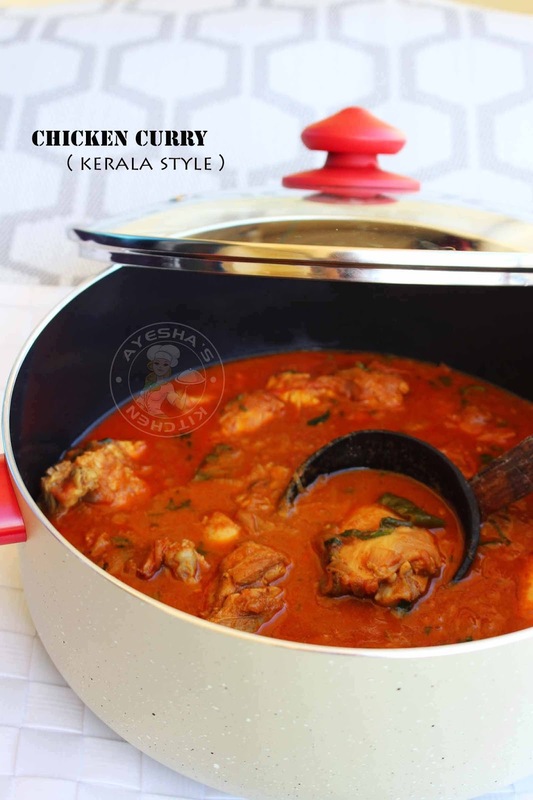 Especially chicken curry prepared with Kerala spices has a delicious mouth-watering aroma. This fiery nadan chicken curry will surely get u hooked. 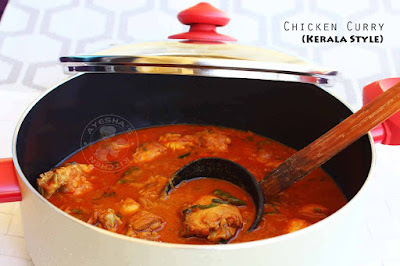 So here is the recipe showing how to make nadan chicken curry / spicy chicken curry / curried chicken / Kerala style chicken curry / Indian chicken curry. Dry roast all the ingredients given to ' to roast and grind ' except scraped coconut. Roast them for 3 minutes over a medium flame. Saute continuously. Then add scraped coconut to it. Mix well and saute continuously until the mixture turns golden and slight crisp (around 5 minutes ). When done, set aside to cool. Once cooled, add this mixture to the grinder and grind it to powder. Then grind it to a thick paste by adding little water. Set aside. Heat a big vessel with oil and saute the onion, green chili until translucent. Then add crushed ginger garlic. Saute until the raw smell disappears. Now add tomato sliced and cook it until mushy. To this add chili powder, turmeric powder, pepper powder and salt. Mix very well. After a couple of minutes, add the cleaned chicken pieces. Mix well to combine. Let it cook with lid closed. Add the ground coconut mixture after 5 minutes. Mix it. Add a cup of hot water. Mix it. Close the lid. Let it cook well until the chicken is done. Our tasty and spicy traditional nadan chicken curry is ready. Smoothies are a healthy and delicious drinks recipe or dessert recipes which can be whipped up in minutes. We can make smoothies with a single fruit or with a combination of fruits. Fruit smoothies are liked by kids and adults equally. Especially smoothies that are blended along with ice cream. Smoothies must have a thick consistency. Here am with yet another Ramadan recipe for Iftar. This dessert recipe with fruits and nuts is one of my successful experiment held in my kitchen. It was just a coincidence but turned out awesome as it looks. I was planning to make mango milkshake recipe for Iftar. But my daughter asked me to whip some banana smoothie for her too. That results in this awesome dessert. A yummy satisfying sweet treat. The nuts and dates along with sabja seeds give this dessert a unique taste and texture. 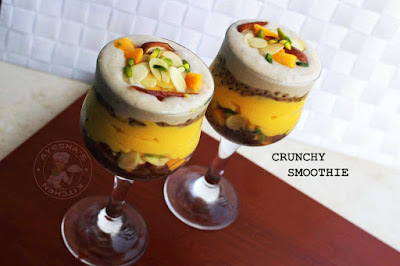 So here is the recipe showing how to make mango banana crunchy smoothie/smoothie recipes/mango smoothie/ banana smoothie/ mango recipes/ dessert recipes/ drinks recipes/ kids smoothies. For this drink, I used sabja seeds soaked in water for 10 minutes. You can also use chia seeds (best for weight loss) or kuskus instead. Take the serving glasses. Add sliced dates, almond flakes, pistachio slices and mango chunks. Add a teaspoon of soaked sabja seeds. Pour the prepared thick mango ice cream smoothie with a spoon. Let it keep refrigerated until you prepare the banana smoothie. Add banana slices and a big scoop of ice cream to a blender. Blend well until smooth and thick. Take out the serving glasses from the refrigerator. 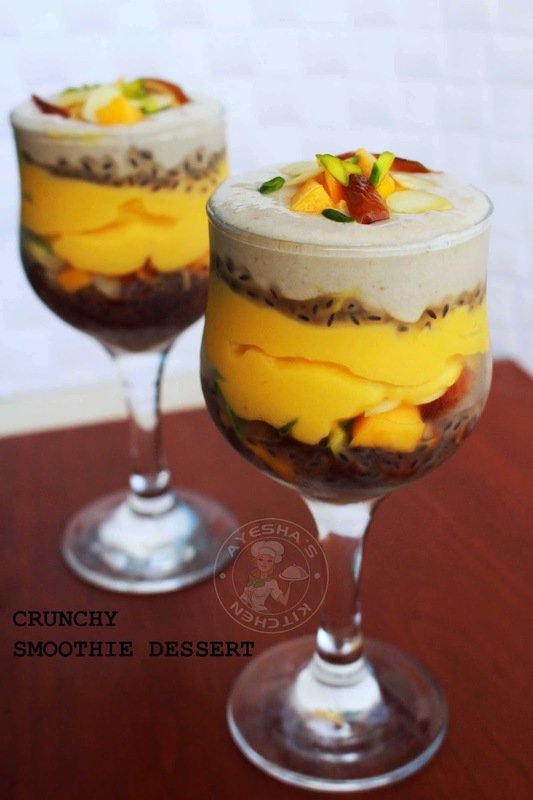 Add a tablespoon of soaked sabja seeds or chia seeds or kuskus over the mango smoothie layer. Then pour the banana smoothie over it using a spoon. Biryani, one of the most delicious rice recipe/rice dish which is very popular around the globe. 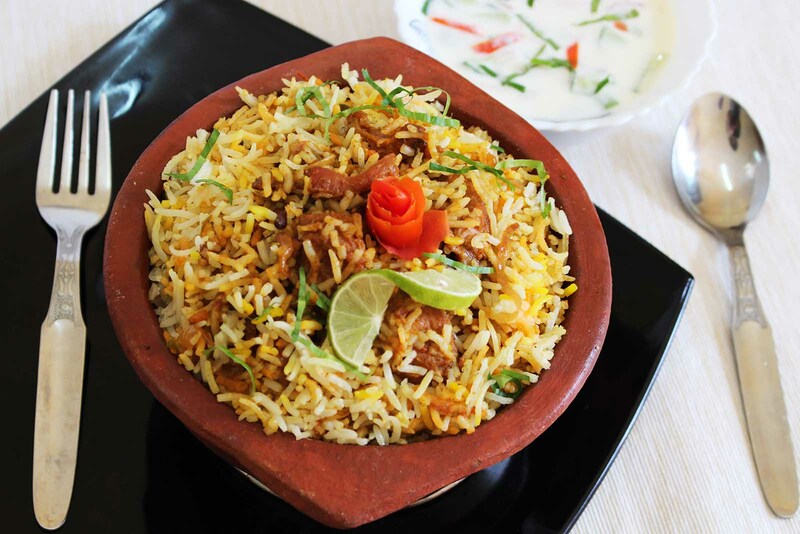 Biriyani/biryani is a rice dish which is generally made of rice, spices, and meat. I have shared lots of biryani recipes in my blog like chicken biryani, mutton biryani, fish biryani, duck biryani, thalassery biryani, Alfredo chicken biryani, fried chicken biryani etc. 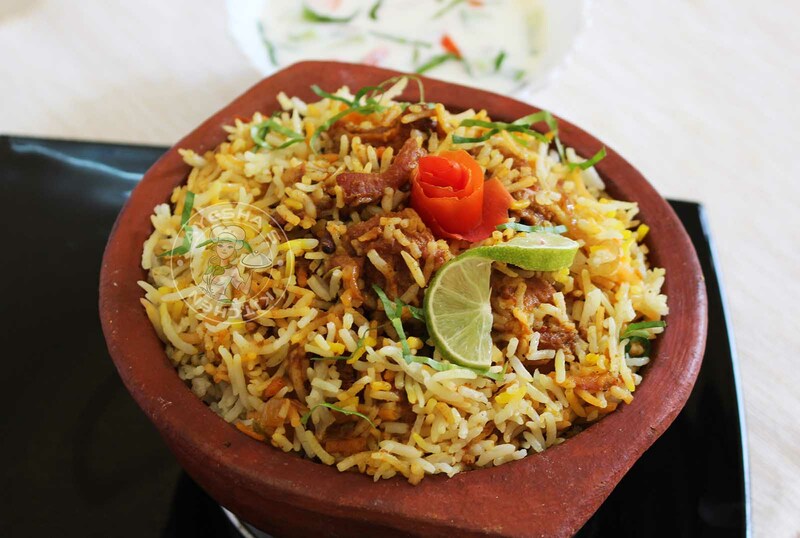 Each biryani is different in tastes and flavor. The blending rice with chicken or meat masala makes this Indian dish unique. 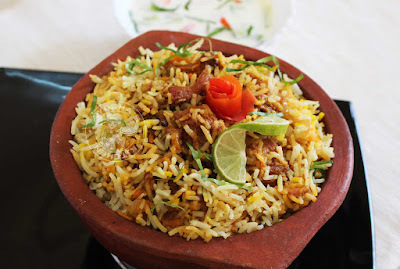 You can also see Dum chicken biryani recipe on my blog which is very popular in south India (Kerala style biryani). Here am with a special beef biryani recipe which i prepared when i was at my home in Kerala. So the dum process which i showed in pics is the common technique followed by Keralites while preparing biryani. As am a UAE resident, i used to make dum for my biryani by sealing the sides with flour mixture (maida). 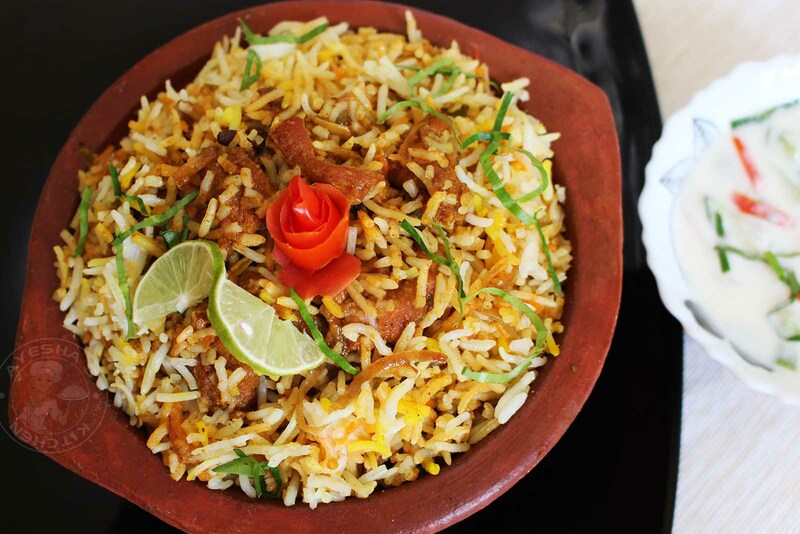 Hope you all will try this beef biryani recipe. First, you have to cook the beef - Add all ingredients given under ' to cook beef ' in a pressure cooker and cook for 4 whistles (time depends upon the tenderness of meat used ). Set aside. Now prepare the masala - Heat a big vessel with ghee. Add the crushed raw spices. Then saute onion sliced until translucent. Then add ginger garlic paste, green chilies. Saute for few minutes. To this add tomato sliced and saute until it turns very mushy. Then add pepper powder and curd. Mix well. Then turmeric powder, salt, and chopped coriander leaves. Cook well until the gravy thickens. Now add the cooked beef along with its water to it. (beef must be 80 % done ). If it has more water, then slightly thickens the gravy within the cooker and then add. Cook very well and mix well to combine. Check for salt. When the gravy is slightly thick, Then add half of the cooked drained rice to it. Top it with chopped coriander leaves, sprinkle some ghee, and again top it with remaining cooked rice. Finally garnish with nuts, chopped coriander leaves, and sprinkle some ghee on the top. Cover the vessel with a lid and keep it in dum ( in my native place that is in Kerala, we used to make dum as shown in the final pic. But as it is not possible for us in abroad, seal the vessel tightly with some maida/wheat flour or can keep some weight on the lid. Let it cook for 1 hour over a low flame. (This process is called dum). Yummy beef biryani is ready. Serve it along with papad, pickle, and raita.